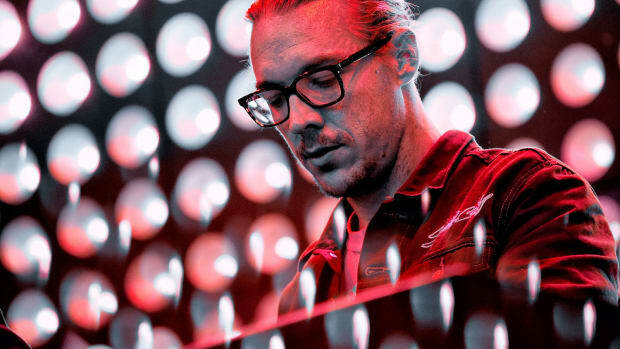 Diplo's new two-day festival will also feature paintball, go-karts and the worlds largest bounce house. 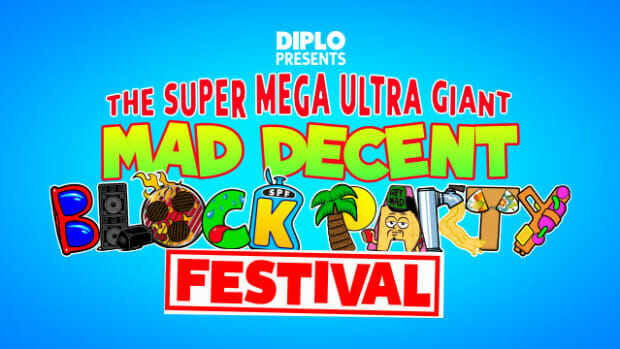 Did the Mad Decent Block Party Festival Just Confirm its Debut? ...We don't know what else "IT'S HAPPENING" could mean.